St. Joseph's welcomes you and your family to our home! 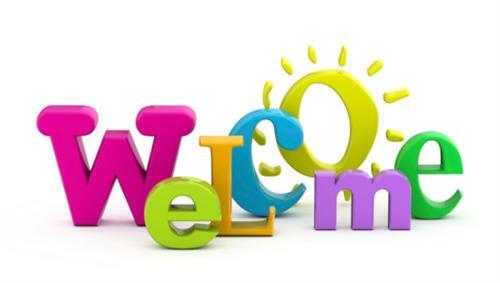 We are excited to have you and your family as part of our faith-based learning community! Our Mission: To Evangelize families to help them grow in knowledge and love of Christ and His Church through Scripture, Sacrament, and Tradition and respond to God’s call to holiness through prayer and service. *We ask parents to register their child for one session only. Please remember that weekly Sunday (or Saturday night) Mass is obliged of all Catholics! Help needed! Share the Good News of Christ and His Church! Are you a faith-filled individual who enjoys being with children or teens? Are you dedicated to the Catholic faith and feel that God is calling you to get more involved? 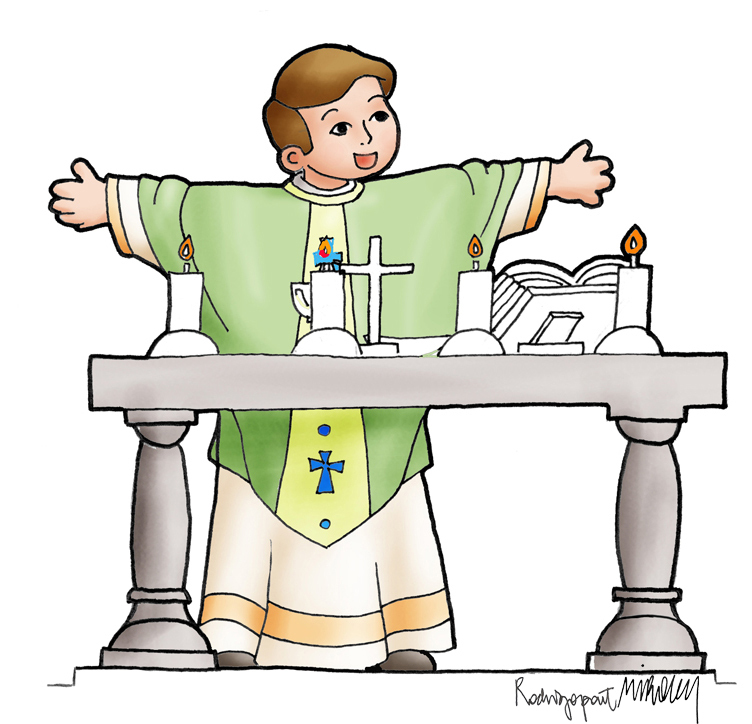 We are in need of catechists, assistants, and substitutes for our Faith Formation program. We’d love to have you! NOTE: For the safety of our children, all parish volunteers must attend a Protect our Children In-service and submit to a background check every 5 years. Click Circle of Grace to register and complete the training.